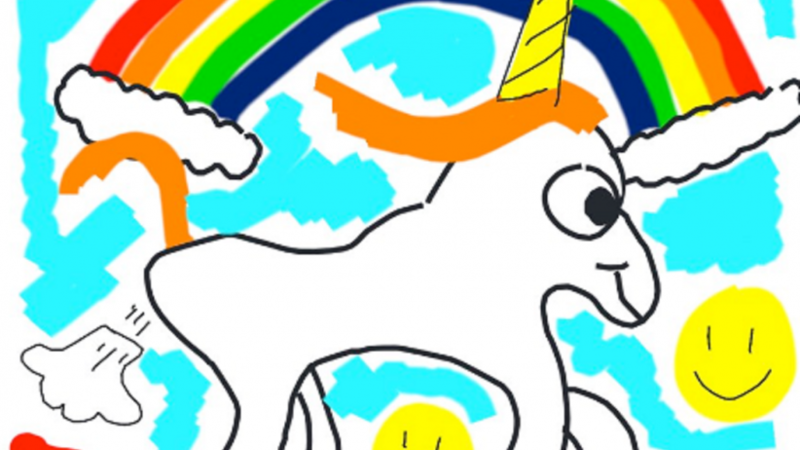 Before you attempt to name your unicorn, make sure you are able to scratch everything off the list directly below. Just like any business project, discovering a strong name begins with a well-crafted plan. So before you begin generating a list of potential names in a Google Doc, understand that you need to put on your marketing hat to think about how you want to position your brand and how you want your target audience to perceive you. If you’ve already started a list, awesome! But read through the remainder of this guide before picking it back up. Whether you are a marketer or not, we highly recommend watching the three videos below to learn how each brand triggers a unique emotion while communicating their positioning. DocuSign Anthem from jessica feeney on Vimeo. Before you skip to the next chapter, take some time to answer the three questions below. What emotions do you want your target audience to feel when they think of your brand? Example: After watching the three videos above, Apple inspired me, DocuSign energized me and Dollar Shave Club made me laugh. 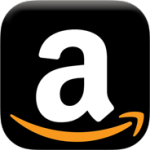 Why is it Called Amazon? Naming Tip: slap a “Z” on it!